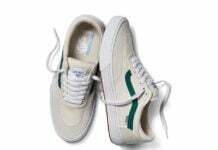 The Snake pack from Vans Classics puts a wild spin on the iconic Authentic. 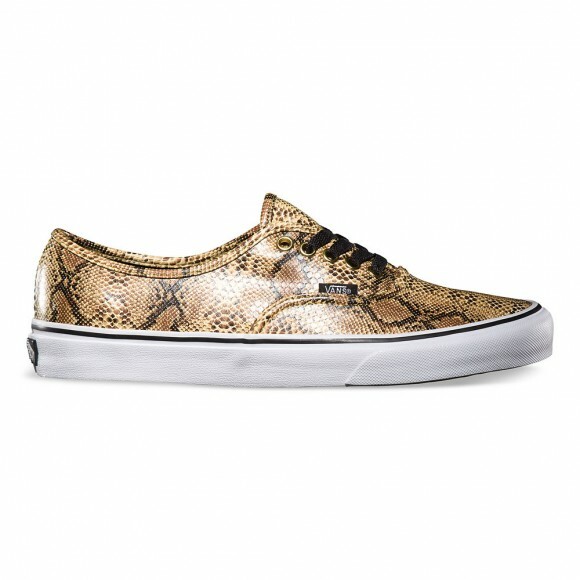 The low-top, lace-up resurfaces with snakeskin printed uppers in Gold and Silver colorways. 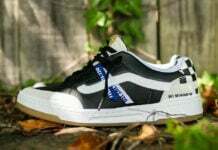 Black laces, white midsoles and tonal metal eyelets further detail each aesthetic. 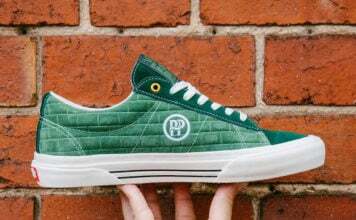 Vans’ signature waffle outsoles put the finishing touch on the animal-themed duo. 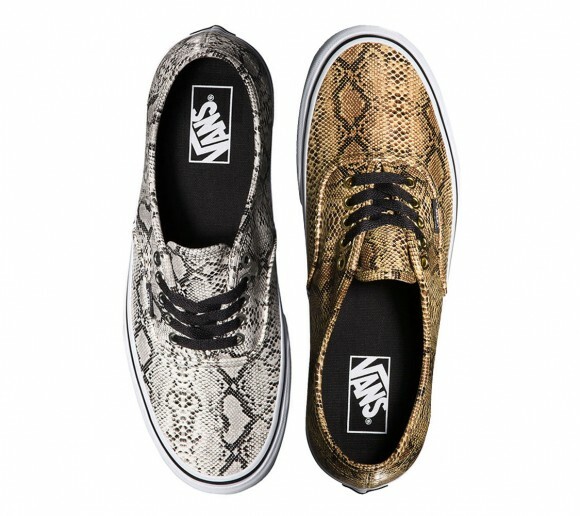 The Snake editions of the Authentic are available now at select Vans Classics retailers.